“Born in Moscow in 1896, Roman Jakobson was a founder of and a key figure in two influential schools of 20th century literary thought: Russian formalism, and later, during his years in Prague, structuralism. Forced to flee the invading Nazis, Jakobson spent time in Denmark, Norway, and Sweden, before coming to the United States in 1941. During his long and illustrious academic career in the U.S., Jakobson was a professor of literature and linguistics at Columbia, Harvard and MIT. Up to his death in 1982, he published 500 monographs and articles on linguistics, Slavic studies, poetics, and semiotics. 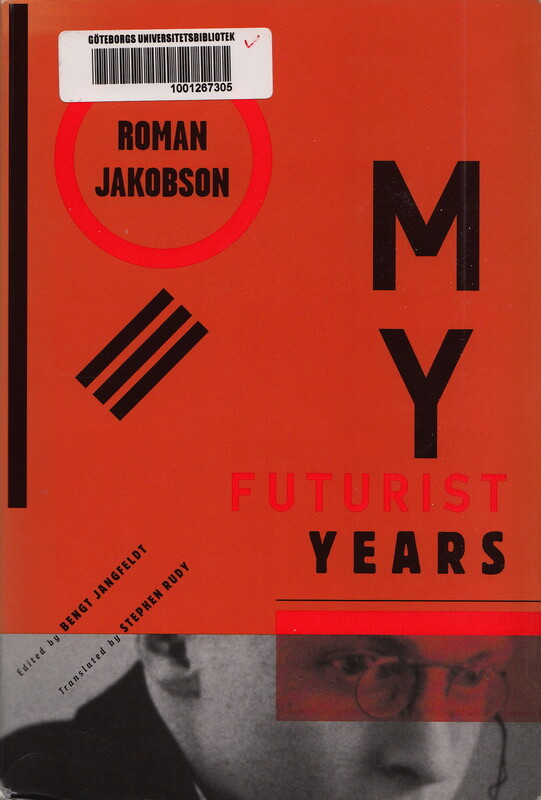 Vital as the extraordinary innovative and turbulent period that spawned these writings, My Futurist Years is one of the most important reflections on the Russian Futurist movement and a cornerstone in the career of one of the century’s greatest linguistic and literary thinkers. First published in Russian as Jakobson-budetljanin: sbornik materialov, Almqvist & Wiksell International, Stockholm, 1992. See also Jakobson and Mayakovsky at Monoskop wiki. 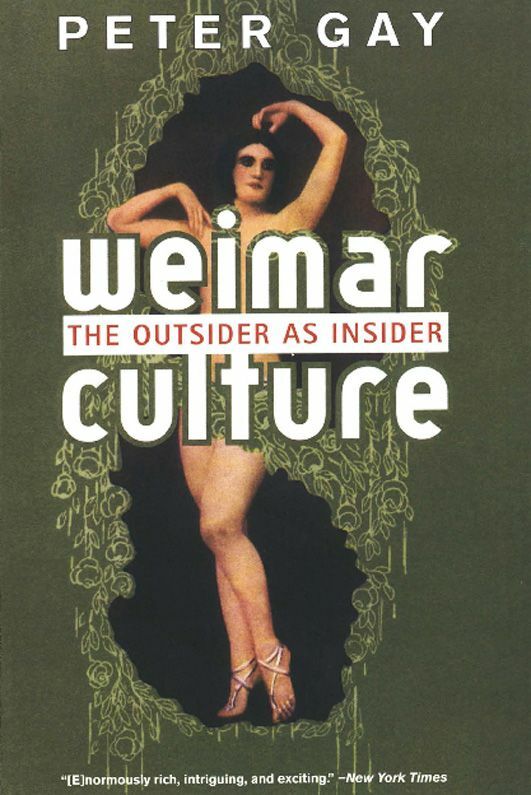 First published in 1968, Weimar Culture is one of the masterworks of Peter Gay’s career. A study of German culture between the two wars, the book brilliantly traces the rise of the artistic, literary, and musical culture that bloomed ever so briefly in the 1920s amid the chaos of Germany’s tenuous post-World War I democracy, and crashed violently in the wake of Hitler’s rise to power. 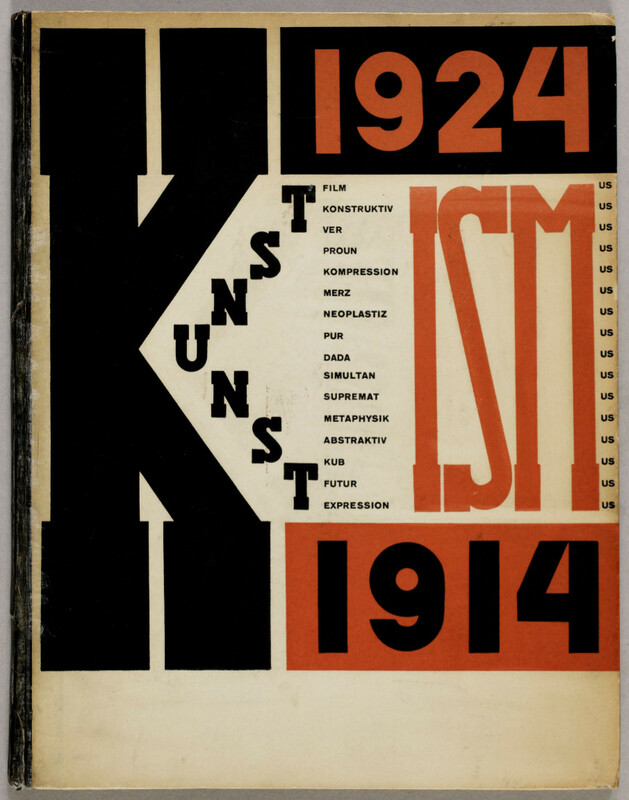 Despite the ephemeral nature of the Weimar democracy, the influence of its culture was profound and far-reaching, ushering in a modern sensibility in the arts that dominated Western culture for most of the twentieth century. First published by Harper & Row, New York, 1968.